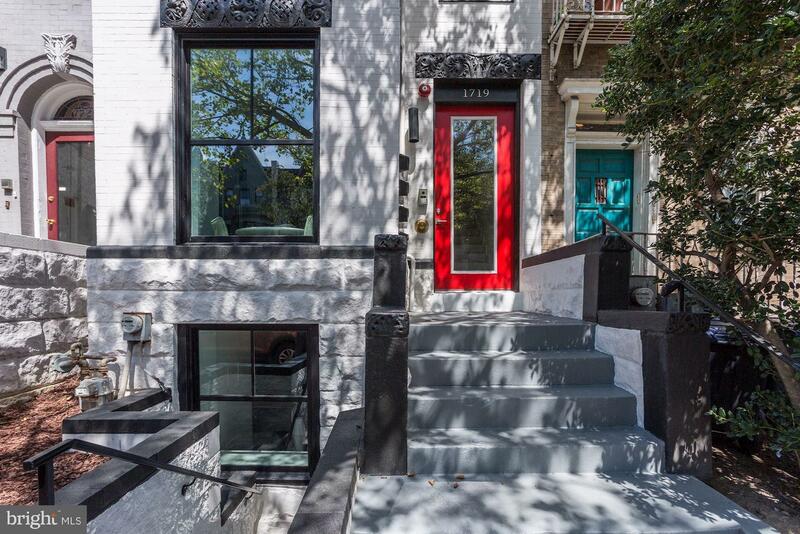 20K Price Reduction. 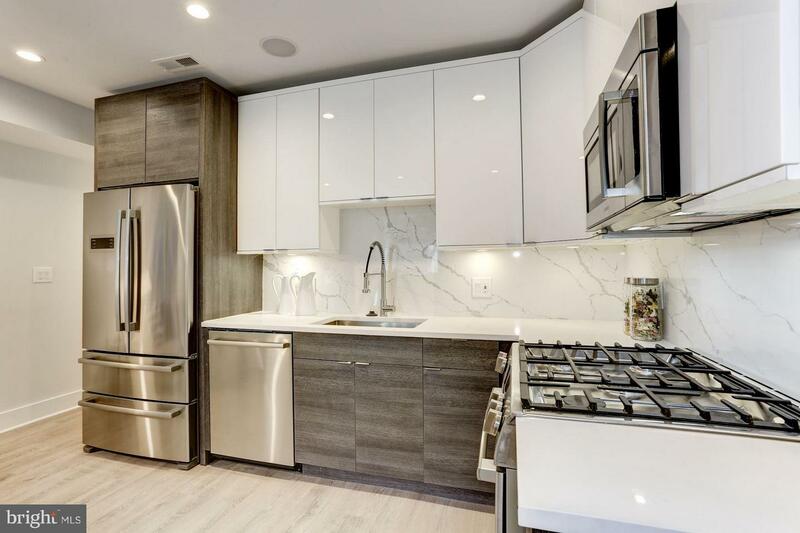 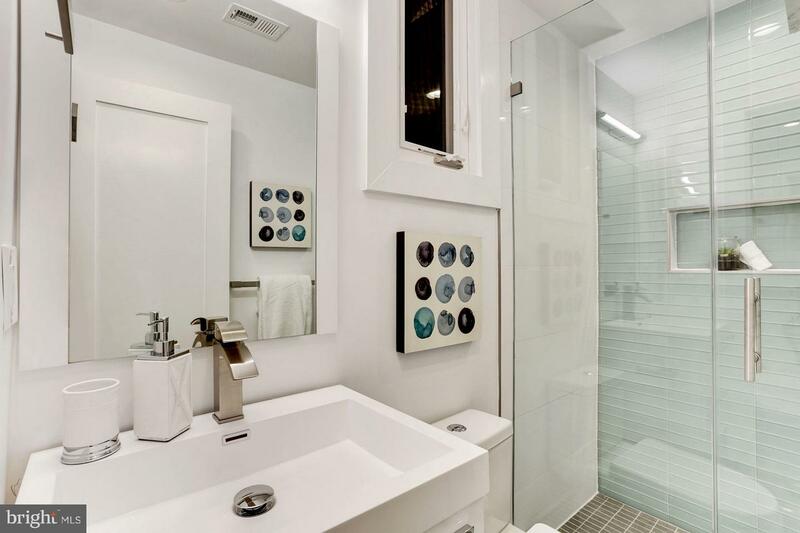 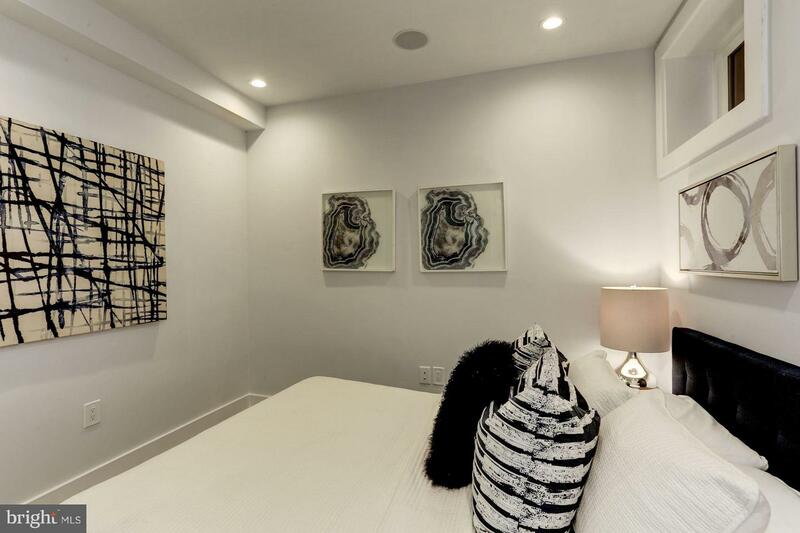 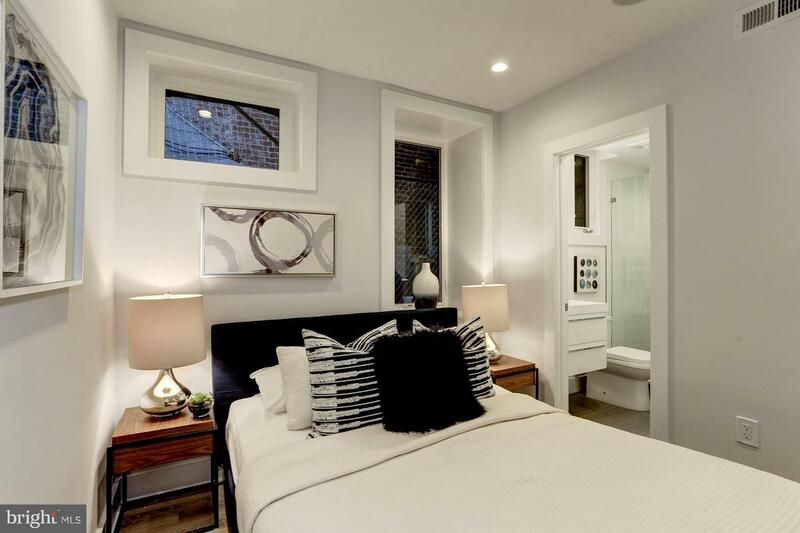 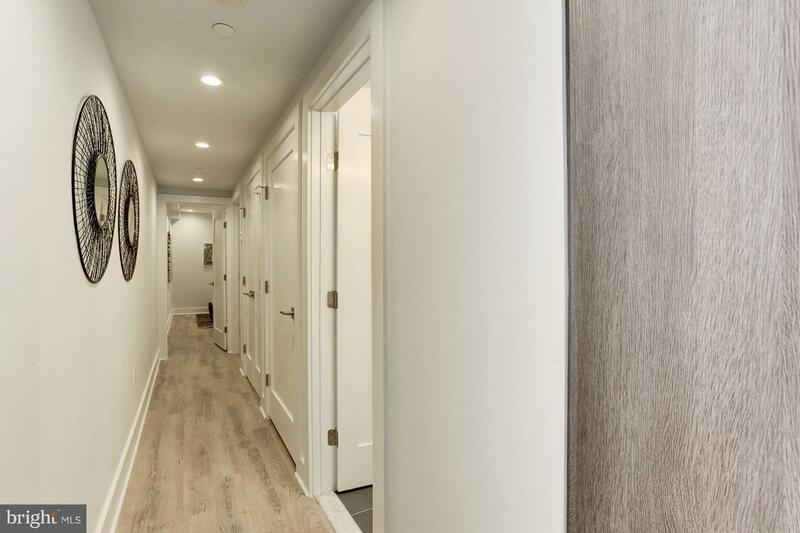 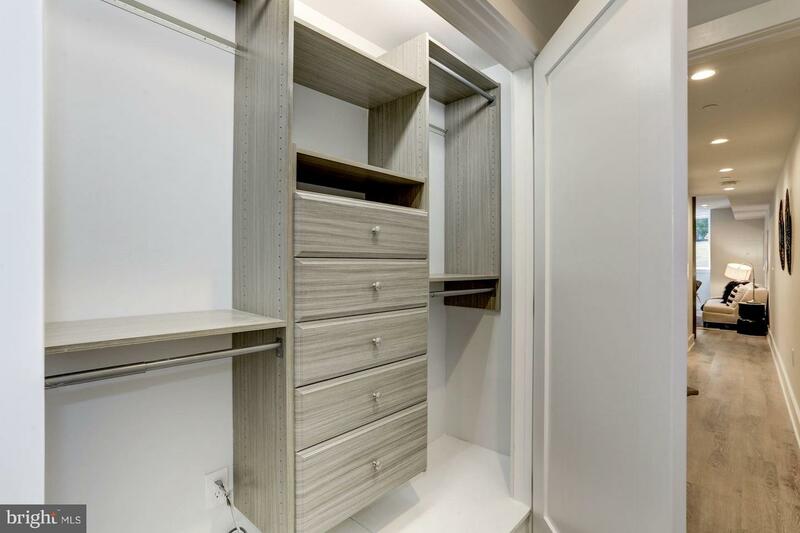 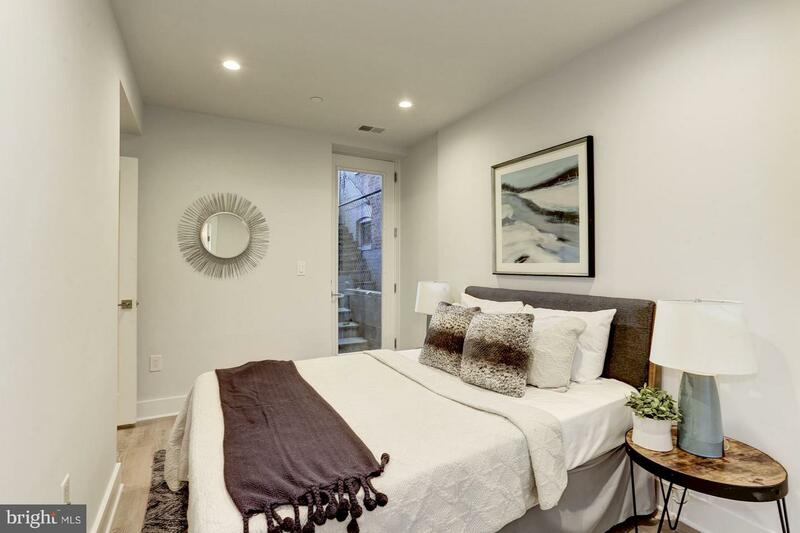 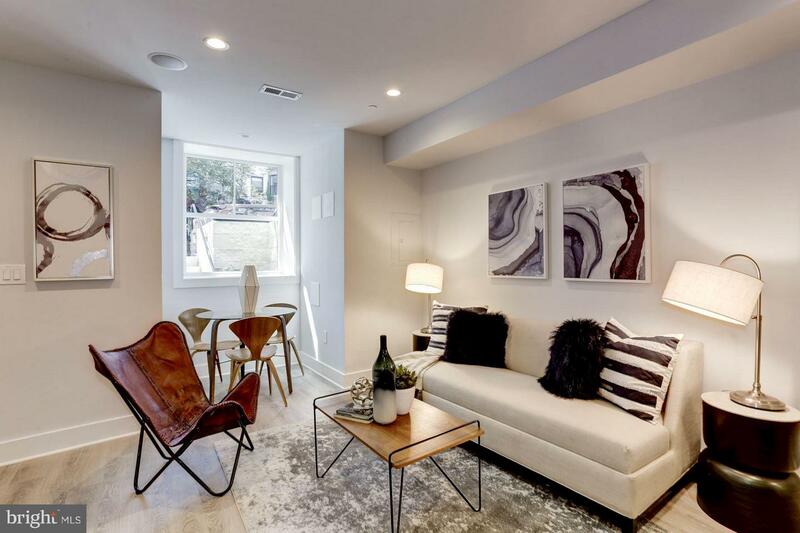 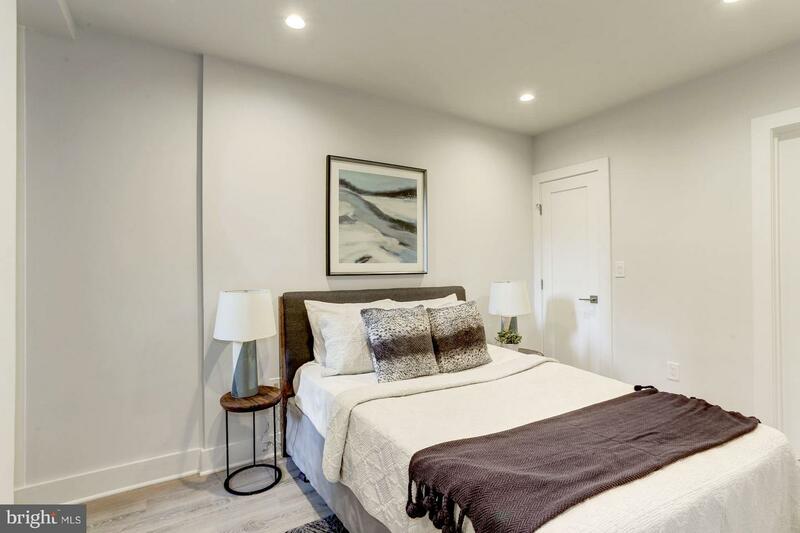 2BD/2BA condo - must-see new construction w/ high-end finishes. 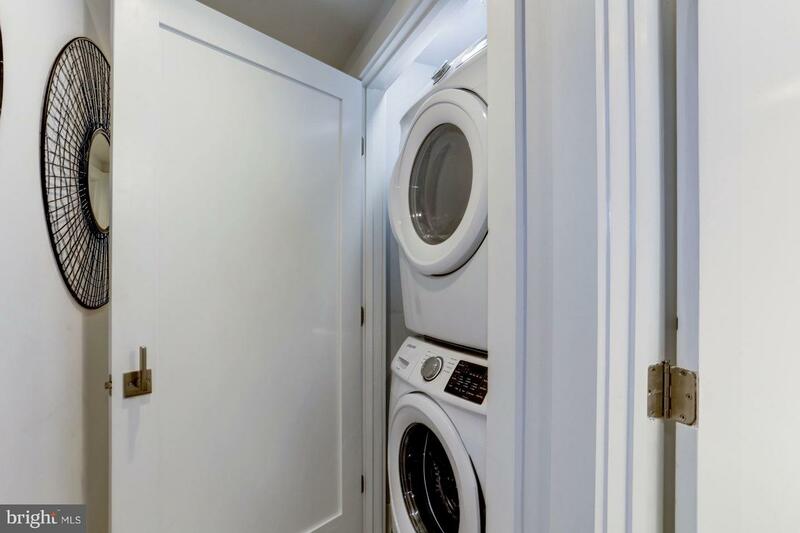 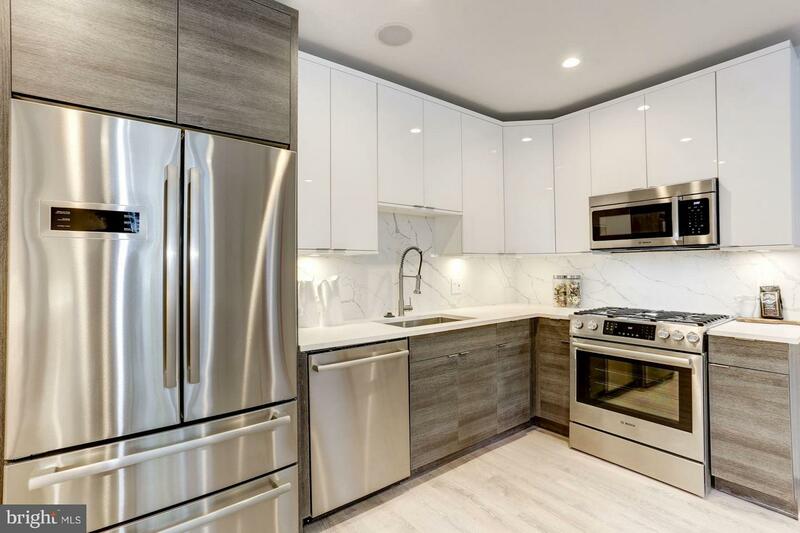 Distinctive features incl gourmet kitch w/ Bosch appliances, quartz countertops, custom closets & built-in sound system. 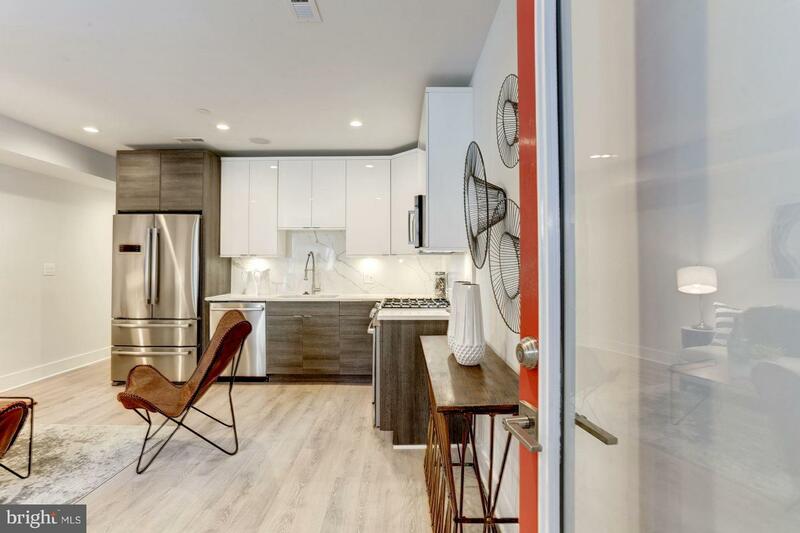 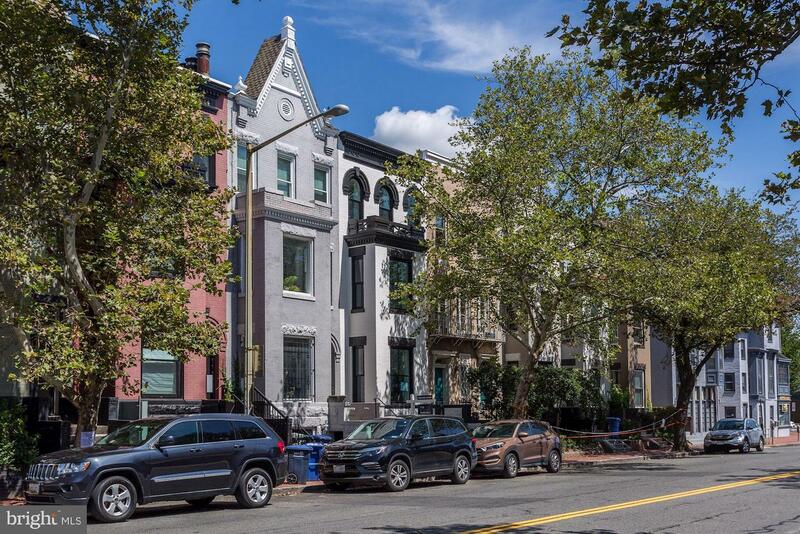 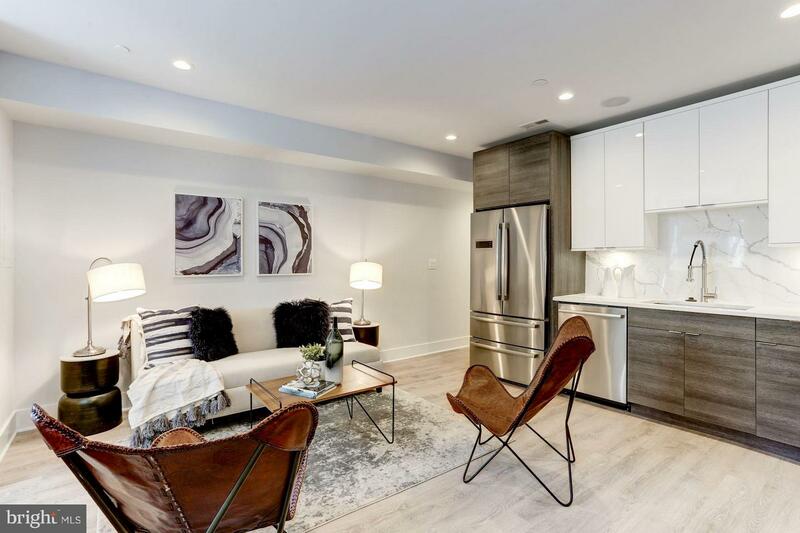 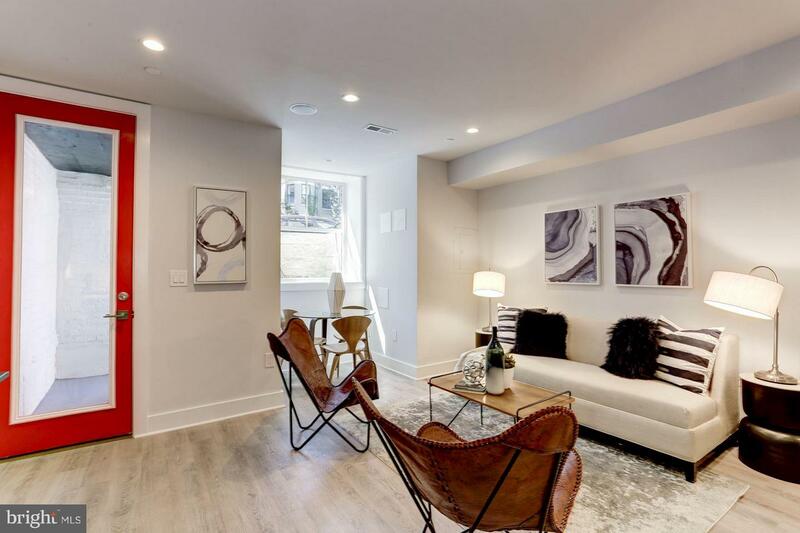 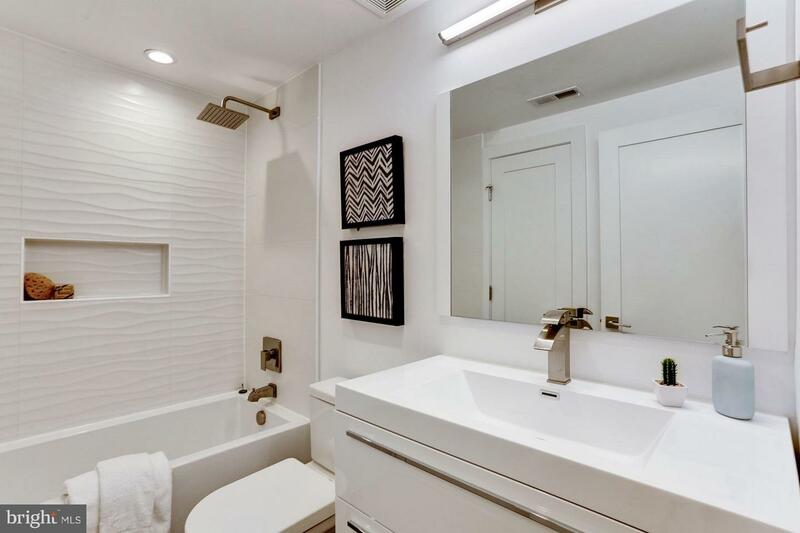 Convenient to U Street, Dupont & Logan groceries, gyms (Vida & Mint), restaurants & nightlife - an exceptional offering in one of DC's most desired neighborhoods.